All of our items are guaranteed to be 100% authentic and genuine brand. Money back guaranteed if proven fake... 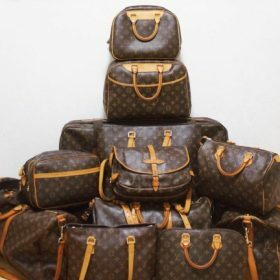 Most of our items are from Tokyo/Japan second-hand luxury market.